Home Blog	Welcome to Takin’ a Bite! Hello and welcome to Takin’ a Bite! Having been a lover of food for ever, having won contests with the Food Network Canada and being shortlisted for MasterChef Canada 3 times, there was no doubt in my mind that I needed to launch a blog dedicated to FOOD! For several years now my online presence was focused on social media garnering some big-name followers such as Gordon Ramsay, Graham Elliot, Andrew Zimmern and some of my good Canadian Chef friends Claudio Aprile, Michael Bonacini, John Horne, Danny McCallum and more. 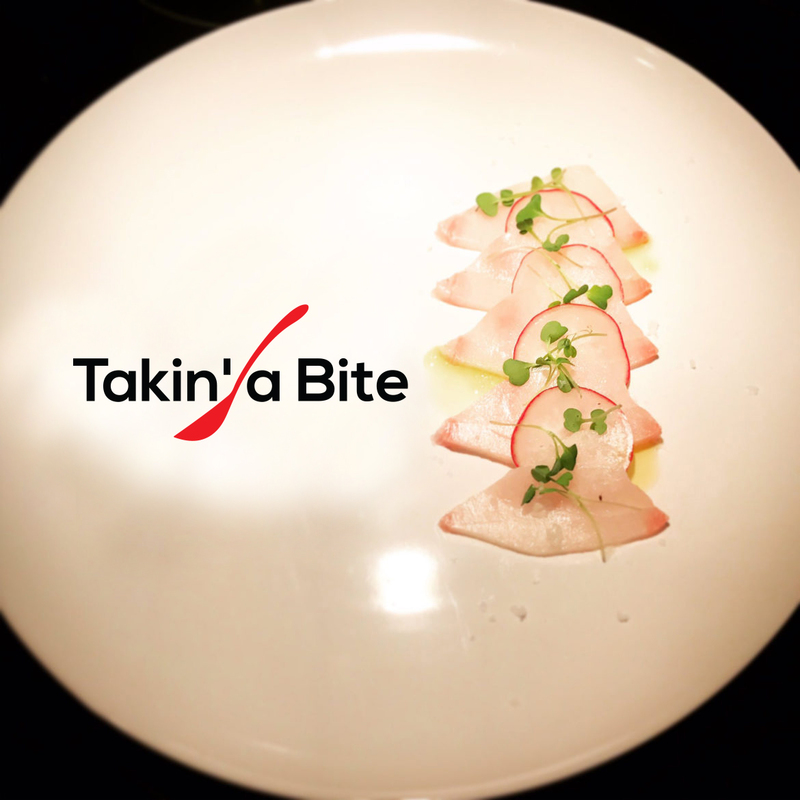 Takin’ a Bite will not only showcase my food but will include great pieces on Ingredients, Tips & Tricks, Products that I recommend, Reviews of restaurants from the Ottawa/Gatineau region and abroad and anything food related. My reviews will always be fair and true, I will critique where I see fit and praise when it’s merited. I feel that offering complete and honest feedback is key to success in the restaurant world and I will share my views on my experiences. Feel free to check back as there will be regular updates on the site and follow me on my social channels below to receive notifications when new pieces are published. I thank you for your time and your love of food!